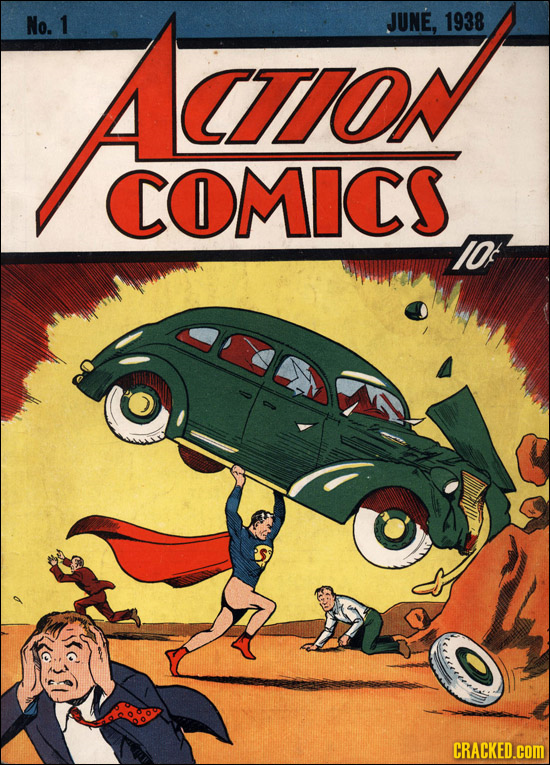 Rare Action Comics #1. Rare cover for Action Comics #1. HD Wallpaper and background images in the Superman club tagged: superman comic cover.